Don’t you know much about mattress toppers or which one is good for you? This article will tell you everything you need to know! 1 What is a mattress topper? 2 What are the benefits of a memory foam mattress topper? 3 Why a memory foam mattress topper? 4 Should you also replace your old mattress when you buy a topper? 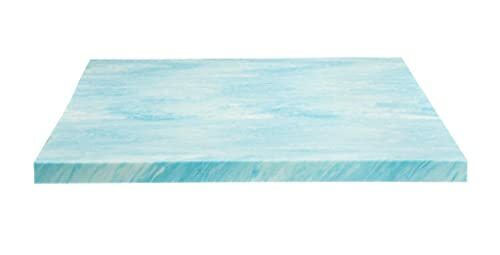 5 What thickness is best for my mattress topper? 6 Is there anything else I should keep an eye out for? A mattress topper is a thick layer (it can be made from different materials) that lies on top of your mattress. Regardless of your preferences regarding the firmness of your bed, you can find something suitable for you. The toppers come in different sizes, so you can easily choose the perfect one for your bed regardless of the size you need. What are the benefits of a memory foam mattress topper? To begin with, it will provide extra comfort for you through the night. We know how exhausting it is to move around the bed all night without being able to find a comfortable sleeping position. This is not only annoying on short term, but also damaging on long term. More than this, a memory foam mattress topper adapts to the shape of your body and supports your body completely at every point you need. What does this mean? It means that you will never have to wake up with neck or back pain again. It is also very useful for people who have blood circulation problems or people who wake up with numb legs or arms during the night. On a different note, a memory foam mattress topper is extremely useful if you are having an uncomfortable sleep, but you don’t want or you can’t change your mattress currently. It is generally cheaper than a mattress and easier to replace. For people who suffer from allergies or asthma, a hypoallergenic mattress topper can make a huge difference. As long as they don’t get in direct contact with their old, regular mattress and they sleep on top of the topper, they can avoid symptoms without too much effort. Another advantage of mattress toppers is the fact that it can change your bed. Let’s say your mattress is not necessarily uncomfortable, but it is thin for your taste and it makes your bed too close to the floor. By adding a very thick mattress topper (around 16-inch thick) you can double the height of your bed and transform the way your bedroom looks. Also, If you are traveling or moving around a lot (let’s say between your flat and your parent’s home) and you don’t want to invest in more than one good mattress, you can simply buy a memory foam mattress topper that you can carry around with you. Why a memory foam mattress topper? 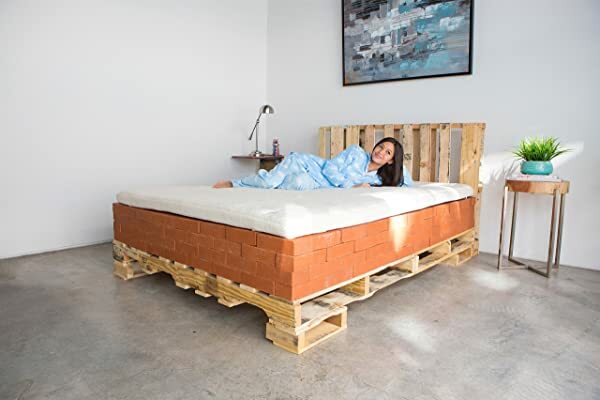 As a previously said, mattress toppers are made from different materials, and some might be comfortable for you while others will feel like an old mattress. However, almost everyone feels comfortable on a topper made from memory foam. This is because the mattress topper is specially made to adapt to the shape of your body, and it gets back to its original shape once you get up from the bed. It embraces you while you sleep and it is the perfect firmness no matter what kind of sleeper you are. On long term, memory foam mattress toppers also have an advantage compared to the ones made from other materials: they don’t change their shape. This means that you can keep your topper in perfect shape for years and years, and even if you pay more for a pricey one, it is a good investment. Should you also replace your old mattress when you buy a topper? Mostly no, you don’t have to. Of course, if your old mattress is so broken that you are sliding on one side of the bed when you are trying to sleep, there isn’t much that a good topper can solve. On the other hand, if your mattress is in decent condition but it is no longer comfortable due to using it too much, a topper will solve all your problems. What thickness is best for my mattress topper? This depends entirely on what kind of mattress you prefer, and how thick or firm your old mattress is. For example, if your mattress is quite thin or used and it is rather hard than soft, you can pick a topper that is 6 to 10 inches thick. For a regular mattress that is already soft, a topper that is 3 inches will keep you comfortable without making your bed too tall. Toppers come in different sizes, from 2 inches to 14 inches thick, so in the end it’s up to what you prefer. 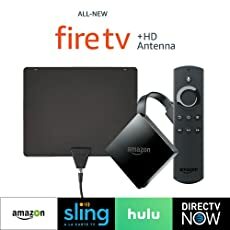 Is there anything else I should keep an eye out for? Yes, there is. You will discover that once you start using a mattress topper, you should also change your bed sheets. This is because the overall thickness of your mattress will increase, and your regular sheet might not cover the sides properly. Make sure you get a larger sheet for the future, to make your bed as comfortable as possible! 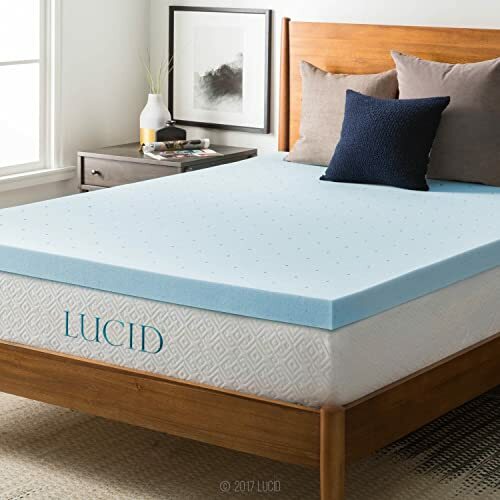 The Lucid Gel Memory Foam Mattress Topper is the right choice if you are looking for something that will adjust the firmness of your mattress, and relieve some of the pressure on your spine and neck. Because it is only 3 inches thick, it will not dramatically change the height of your bed or ask for a new fitting sheet, but it will adjust to your body and give you a restful sleep. Besides, the thickness makes it easy to store or carry around, so it is great for people who travel a lot. 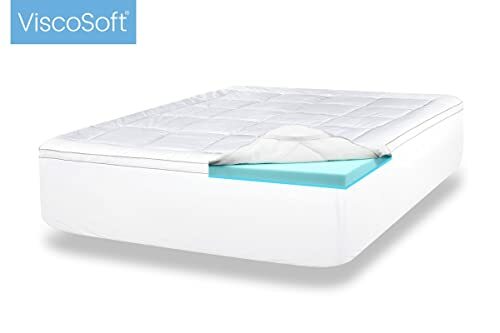 It is made from gel memory foam that provides softness and helps control temperature; this means that even if you live in a very hot climate, you will feel just right throughout the night as the topper will not retain heat. The ventilated design makes it airy enough to maintain cool, and it prevents it from retaining dirt, dust or bacteria. The topper comes in different sizes, and you can choose from a topper for a queen-size bed to a single person one. As for the price, it is in the middle range of memory foam mattress toppers and it is a great investment to make for the next few years. 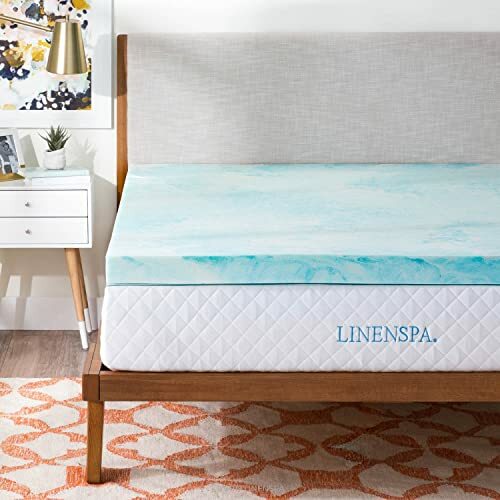 If you live in a hot climate or you find yourself waking up at night because of the hotness of your mattress, the Linenspa topper is the right pick for you. The 3-inch memory foam topper contains a special gel that prevents it from retaining body heat. It will offer you just the right temperature for the entire night, and you will never wake up sweaty again. The memory foam will adapt to the shape of your body, and it will relieve the pressure from the key points of your body. Back pain will be a memory, and you will enjoy energized, pain-free mornings from now on. If you are suffering from muscle pain, the topper will relieve this too! The Linenspa topper is designed to keep dirt, allergens and dust away, and it is made without any kind of chemicals. This makes it suitable not only for regular sleepers, but also for people who suffer from allergies or other similar conditions. Just put it on top of your old mattress and keep the allergies away! If you are worried that it won’t fit your bed, don’t think about this anymore! You can choose from 6 different sizes that are suitable for standard bed sizes, so you can buy a topper for any bed in your home. This topper comes for a great price for the quality that it offers, and it is covered by a three-years warranty! Comfort comes with a price, and if you are ready to splurge on a new mattress topper, check out the Sleep Innovations one. With a 4-inch thickness and a special material, it will satisfy even the pickiest sleeper and you will have a restful sleep every single night. Why is this mattress topper so special? Well, because it is made from two separate layers that are held together by a machine washable cover. One layer is made from quilted fiber fill and the other one is made from cooling memory foam. The result? It is soft enough, firm enough, comfortable enough and cool enough. It will relieve the pressure on your spine, fight against neck pain (and we all know how disturbing it can be!) and it can even help you improve your posture on the long term. Because it is only 4 inches thick (yes, both layers together!) it is easy to move around or from one bed to another. Even more than this, you can change the layers as you like. If you feel the need to sleep on a cool surface, move the memory foam layer on top. On the other hand, if it’s cool enough already and you want to feel cozy and soft, keep the quilted fiber layer on top. The mattress topper comes in 5 different standard sizes, so you don’t have to worry that it won’t fit the size of your bed. Sometimes your old mattress is still good and strong enough, but you need some extra softness to keep your sleep pain-free. For these cases, the Dreamfoam mattress topper comes in handy! It is only 2 inches thick, so it will not make your bed too tall and it will not dramatically change the feel of your mattress. However, it will prevent any kind of pain or discomfort while sleeping. On long term, it can improve your posture also, as you will maintain a correct posture during sleeping and a correct one during the day. 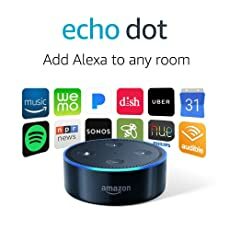 Because it is so thin and light, you can easily take it with you when you are traveling, or when you want to take a nap on a couch that is not too comfortable. It comes in 8 different standard sizes, so you can easily pick the right one for your bed. The price is affordable and it leans towards the cheaper category of memory foam toppers. The ViscoSoft memory foam mattress topper can be considered one of the luxury elements that will completely transform your bed. Although it is more expensive than many other toppers that you can find out there, the price brings everything you can wish for: comfortable, deep, restful and pain-free sleep. The topper is 4 Inches thick and it is made from high density memory foam and it contains a plush layer for extra softness and comfort. The gel will prevent the topper from retaining heat throughout the night, and the plush will make you feel like you are sleeping in a 5-stars hotel. The top cover of the mattress topper is not only machine washable (so you can clean it without too much fuss) but also hypoallergenic. This means you never have to worry again about getting an asthma attack or allergy symptoms because of your bed. Now, is this topper worth the price? It surely seems like it! Like everything else, you have to try different types of memory foam mattress toppers before you make your choice. You might find yourself sleeping comfortably on a thin one, although you always imagined that a thick one would be the right one for you. Invest as much as you have to in order to improve the way you sleep, and your life will improve in a matter of days! Thanks for the article post. Really thank you! Great.